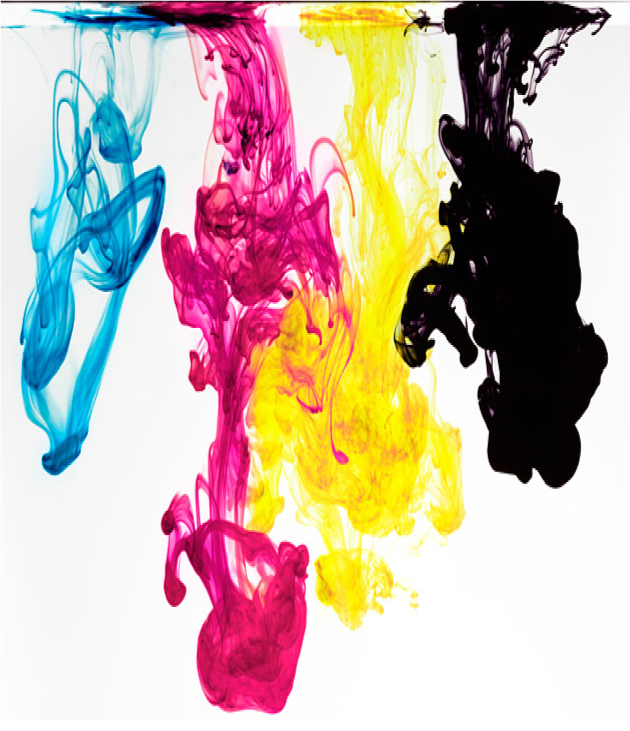 Quality Ink and Toner was founded in July of 2009. We are an environmentally aware business dedicated to save you money. We work mainly with non-profits. 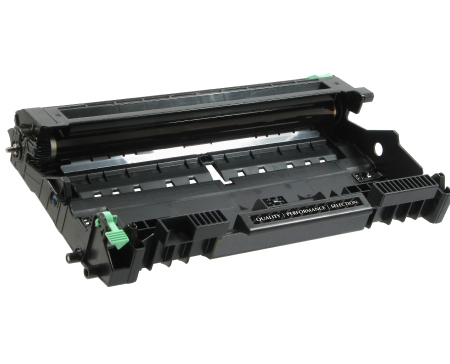 Our goal is to help you lower your printer costs so you can continue your mission in an environmentally conscious and financially savvy manner. We have switched our business model from a brick-and-mortar store to a nonprofit based, quote by quote basis. 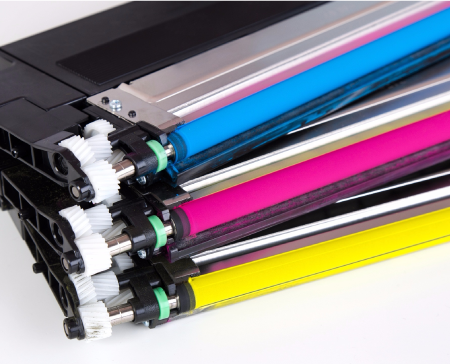 By lowering our overhead and cutting out the middle man, we can save you up to 60% or more on your current ink and toner costs. Contact us today to get started or fill out the form below to request a quote. 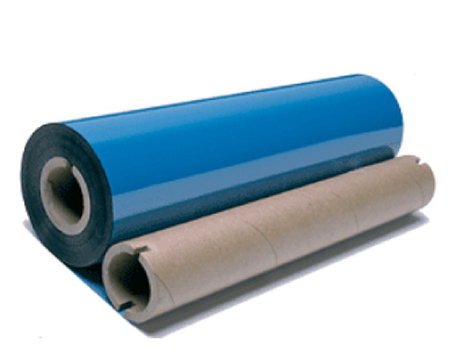 you request a quote, we give you quote, and ships at blank rate across the country? Our error rate is equal to or better than the Original Equipment Manufacturers (OEM) products.We guarantee your complete satisfaction with all of our producs and services. If you are not totally pleased, return your purchase for a replacement or your money back – your choice, not ours. We guarantee your complete satisfaction with all of our producs and services. If you are not totally pleased, return your purchase for a replacement or your money back – your choice, not ours. 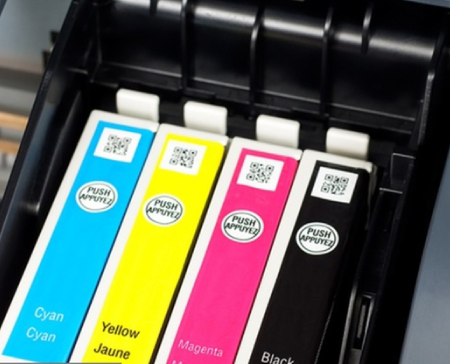 What Brand is Your Printer? If Other, What Brand is Your Printer? What is Your Printer’s Model? How Many Reams of Paper Do You Go Through Per Week or Month?